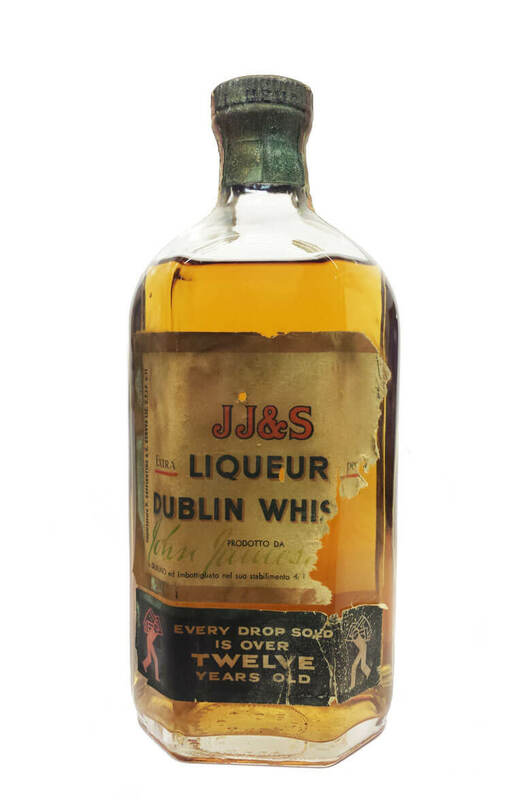 An old Italian import of JJ&S 12 year old that is most likely from the 1950s or 1960s. The label of this is in poor condition as pictured and the capsule has some signs of corrosion. There is no statement of volume or alcholic strength.